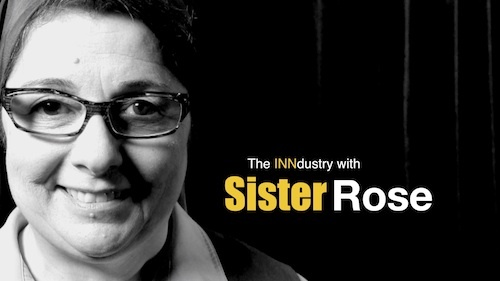 “The INNdustry with Sister Rose” is an IN Network Original Series featuring movie reviews and interviews with filmmakers, authors, and other media personas. Take a look at the entertainment industry, faith, and life through Sister Rose colored glasses. 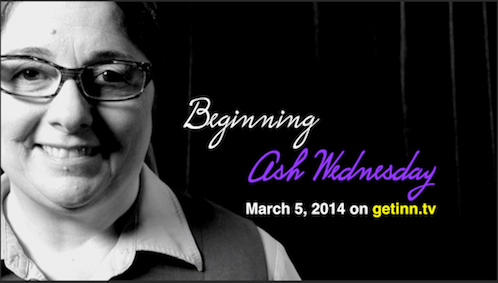 Be sure to stop in at least once a week during Lent to view our Lenten Film Series – you can subscribe to updates!